Breathtaking contemporary, luxury home in Hidden Canyon being built for a cause! This four bedroom, three and a half bath home by Stadler Custom Homes will be sold with the proceeds benefiting Military Warriors Support Foundation and the San Antonio Food Bank. The Preserve at Hidden Canyon is Stone Oak's latest, premier, gated neighborhood and features an amenity center with pool, soccer fields, and clubhouse as well as nature trails and protected green spaces.  I am interested in 650 Winding Ravine, San Antonio, TX 78258 (Listing ID # 1347587).